Nigel and Dave look after the admin side of the club. Get in touch with them here: contact us. 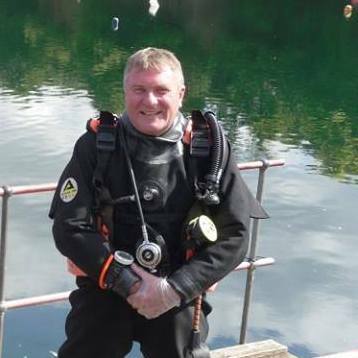 Nigel has been diving since 1979 after training in Stoney Cove, and is an active PADI diver with more than 100 logged dives. He is co-owner of Ocrow Estate Management Limited, which manages Dorothea Quarry on behalf of the landowners. 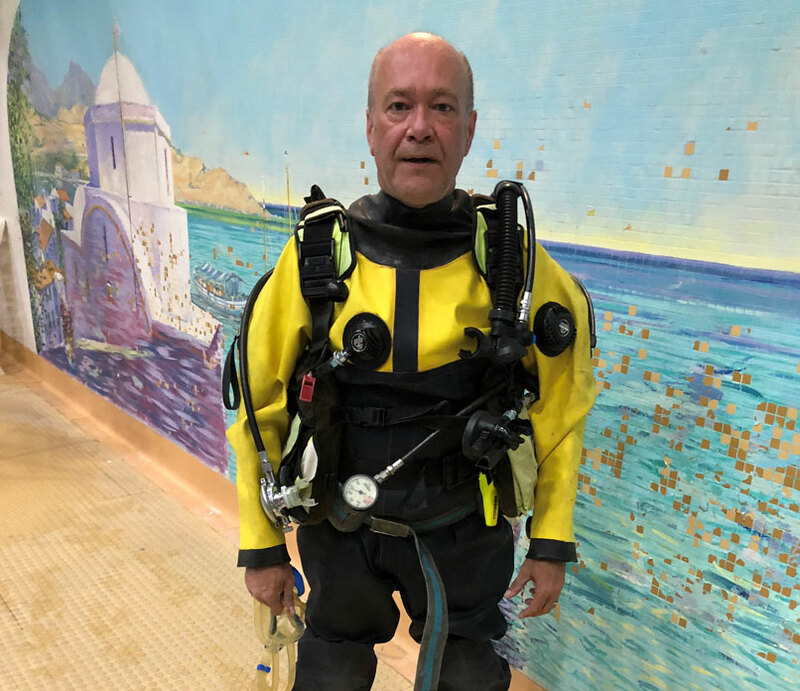 Dave has been diving since a try dive in Funchal, Madeira in 1991. He has been an active PADI member since 1994, currently Assistant Instructor #600491 and PSAI Extended Range Diver. Dave is a chartered electrical and electronic engineer, working in product development for condition assessment tools for the electricity industry for more than thirty years.